Dominique, who joined Argent in 2019, works as a trust officer serving clients in Louisiana. 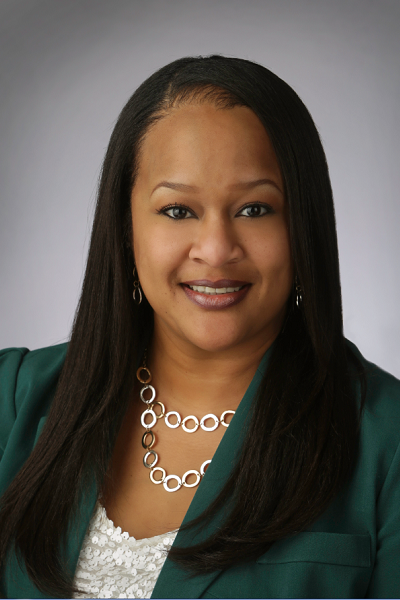 Born and raised in Baton Rouge, Dominique began her career in trust management after graduating from Louisiana State University. She spent the past eleven years as associate and trust administrator with J.P. Morgan Private Bank in Baton Rouge where she was responsible for providing direction and support to more than 200 fiduciary client relationships.